It’s been many years that I read the book – probably around 15 or so -, so I can’t say that I remember it very clearly. But the film felt very true to my memory of it, especially regarding the atmosphere and the characters – those felt very “King-y” to me. The problem is – and that’s a problem with both the book and the film – that they are all white boys except for the token white girl – who gets damseled – and the token black dude – who gets the least time and backstory and generally remains underdeveloped. For a story that makes that much of a point about the vulnerable position of societal outsiders, the supposed losers, to be that much about white boys and to disregard intersectional effects that much, seems very much a waste – and it would have been the perfect opportunity for the film to rectify the weakness of the book. And there were other things: the fat boy is shown as a great guy (although he’s not great enough that he’s actually allowed to be romance material, let’s not take things too far here), while the fat woman is pretty much an exercise in body horror. And I thought it weakened the story that they focused that much on the kids and didn’t show that It had other victims as well (like in the book). That being said, the film works despite those things. The special effects were great and the film transitions easily between the charming fun-stuff and the scary horror-stuff. It’s also perfectly paced and there is not a single boring second, despite it being a pretty long film. Sometimes things are a little too on the nose (like the sound design), but there’s a strong atmosphere that captures the audience. Last, but not least, It itself works pretty well. And I’m saying that as somebody who neither has a problem with clowns, nor was particularly taken with the casting decision (if you go for a Skarsgård brother, why not Gustaf?). 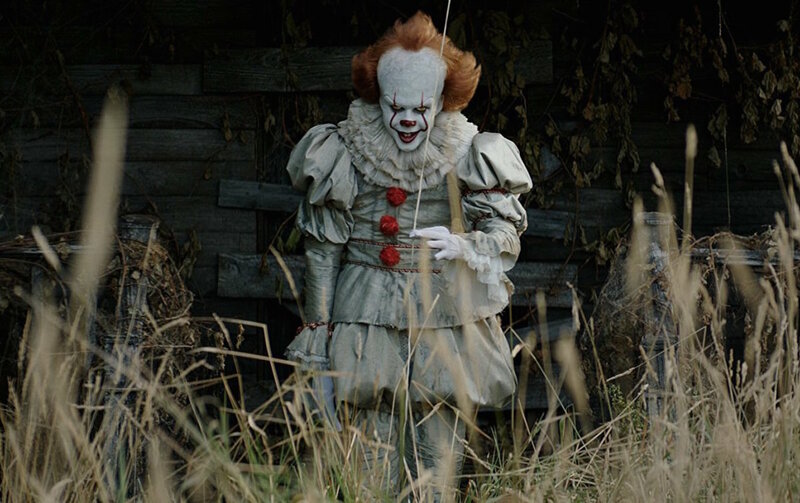 Without wanting to take away from his performance, it does feel like it could have been pretty much anybody, as It works mostly due to the make-up and the special effects. For whatever reason, though, it works, making the film a good, strong opening for the /slash Filmfestival. 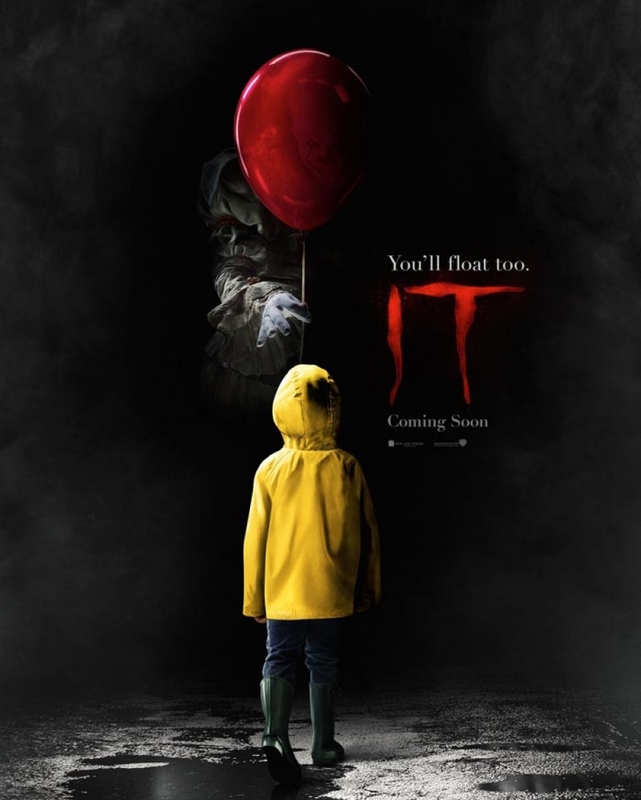 This entry was posted in movies and tagged /slash Filmfestival, 2017, Andy Muschietti, Bill Skarsgard, Cary Joji Fukunaga, Chase Palmer, Chosen Jacobs, Finn Wolfhard, Gary Dauberman, It, Jack Dylan Grazer, Jackson Robert Scott, Jaeden Lieberher, Jeremy Ray Taylor, Sophia Lillis, Stephen King, Wyatt Oleff by kalafudra. Bookmark the permalink.